Today, on the anniversary of one of the most important events in recent history, we thought it fitting to bring you the first RnL news update of this year. 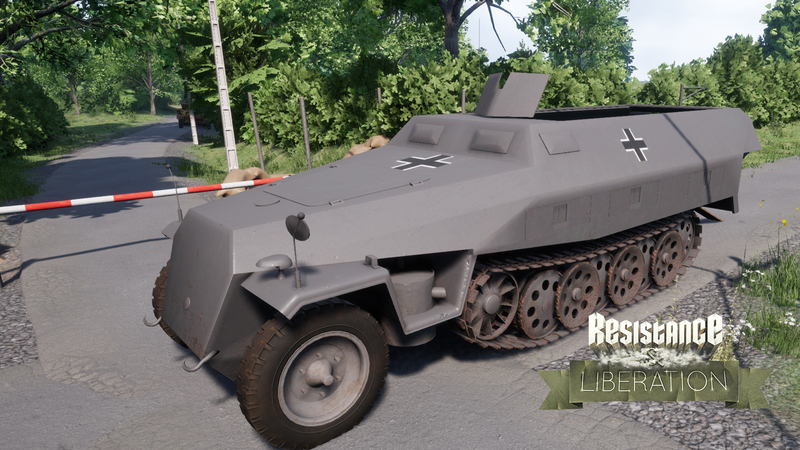 Stefan has been working on modeling the iconic german halftrack! 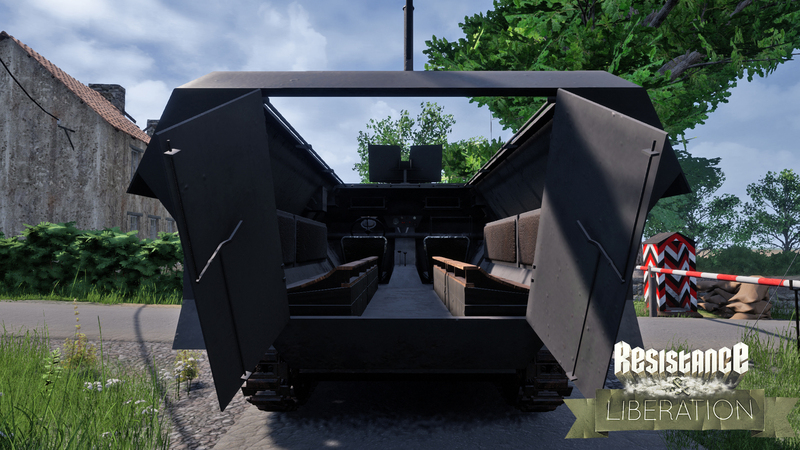 He's also been busy adding more gameplay features, UI elements and destructible doors, while fixing bugs that we discovered in the closed playtest we have every week. 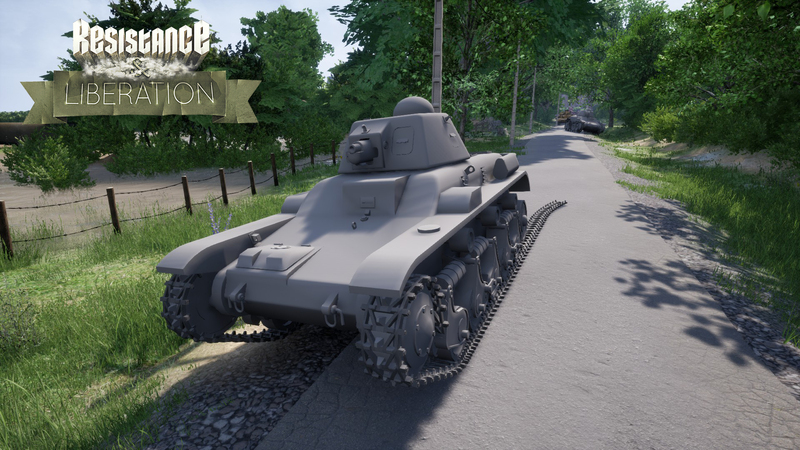 Paul, has modeled and updated the Renault 35 Tank, you can see them scattered on the road of La Fiere! 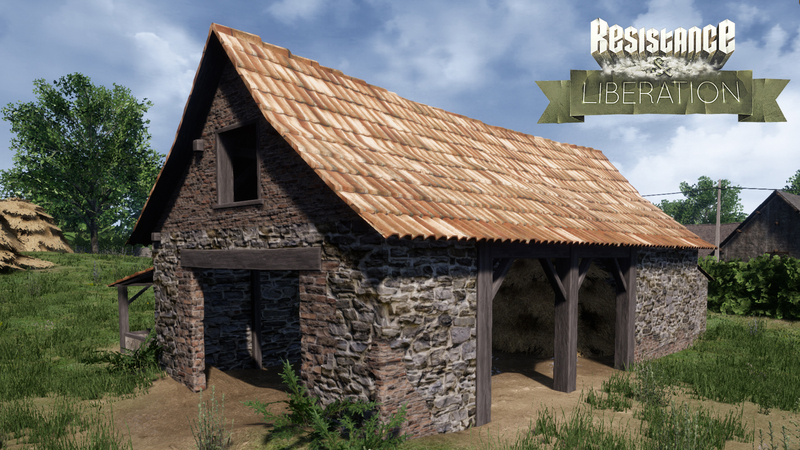 Jan continued working on our environment art and has taken a boring work in progress shed and turned it into a great looking final asset. 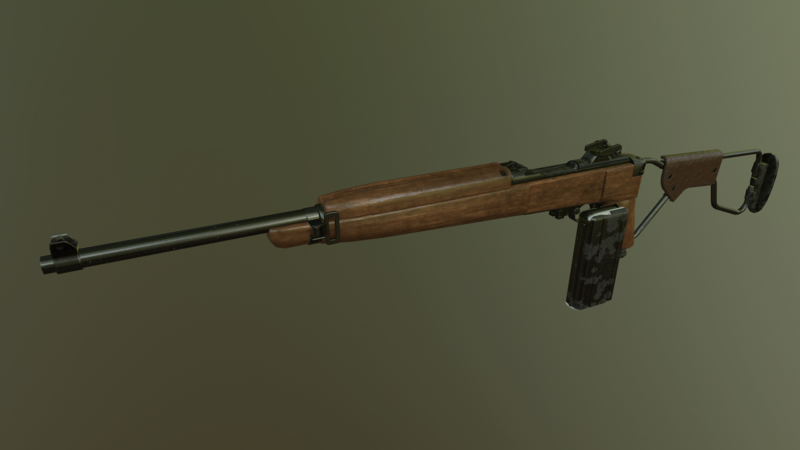 Hans, our new 3D animator has made a complete set of first person animations for all our existing weapons, like the M1 Garand, K98, Thompson and the MP40. 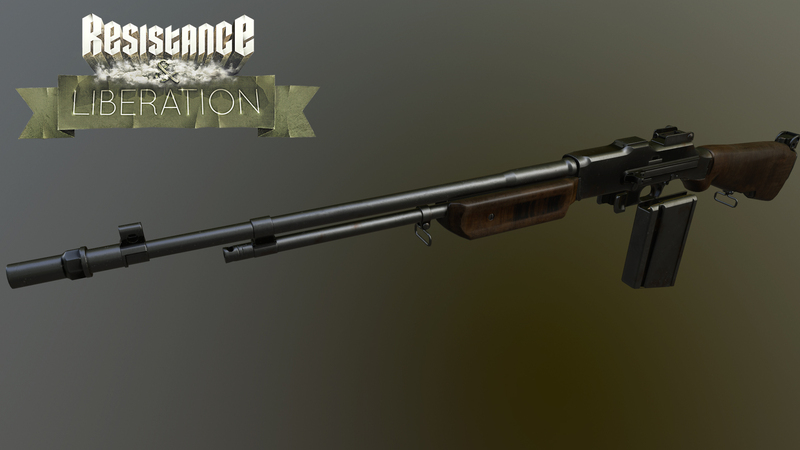 When he was done with them, he jumped right on modeling the other weapons that you know from the mod, starting with the famous BAR and continuing with the M1 Carbine. 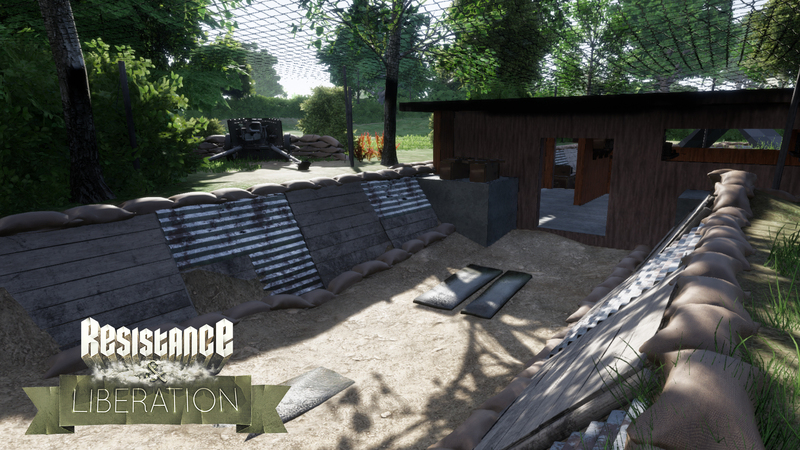 Newty, has been making a bunch of progress on Marie Du mont, he's been updating the bunker layout and general balance issues we had on our playtests. Talking about Level designers, if you are intrested in helping out as a level designer, be sure to contact us on our website as well! 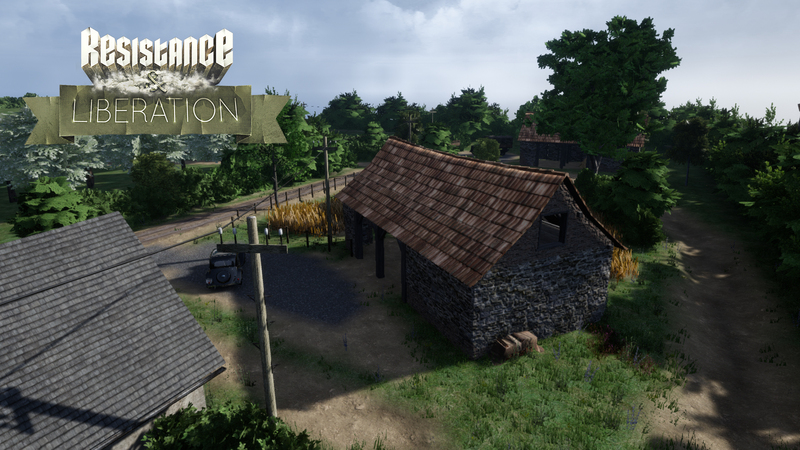 Finally, Greg, our cinematic artist, has made us an awesome backdrop for our main menu! He also updated the impact particles. The skills we require most currently are level designers with a strong background in designing competitive multiplayer levels and 3D artists.